Unbeatably sustainable, limitlessly creative and extremely resilient – that's the new wineo 1500 collection. wineo PURLINE organic flooring is probably the most sustainable, elastic flooring available on the market. Without the addition of chlorine, plasticisers or solvents. wineo PURLINE organic flooring is a high-quality polyurethane flooring solution made from the finest materials. 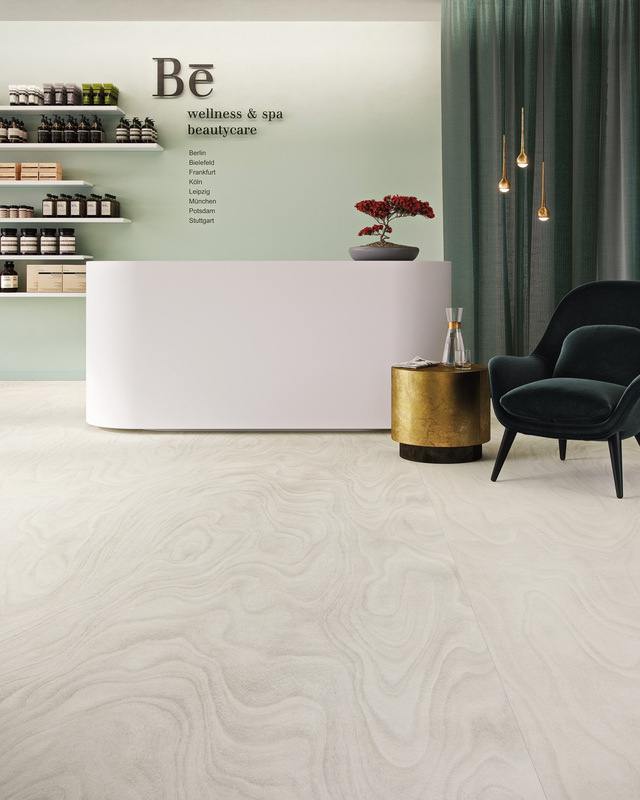 Its basis comprises of the high-performance composite material ecuran, which consists primarily of renewable raw and natural fillers such as canola oil or canola oil and chalk. In other words, it’s completely without the addition of plasticisers, solvents and chlorine. This makes it not only outstandingly renewable, but also totally harmless from a health standpoint. And of course wineo PURLINE organic flooring has all the advantages of conventional polyurethane flooring. Wonderfully healthy from a residential standpoint and unbelievably combinable – the new wineo 1500 convinces all round. This applies to highly frequented areas such as public facilities or trains, but naturally also to your own four walls. That’s because wineo 1500 not only looks good, but is also outstandingly durable and sees a lot of action. 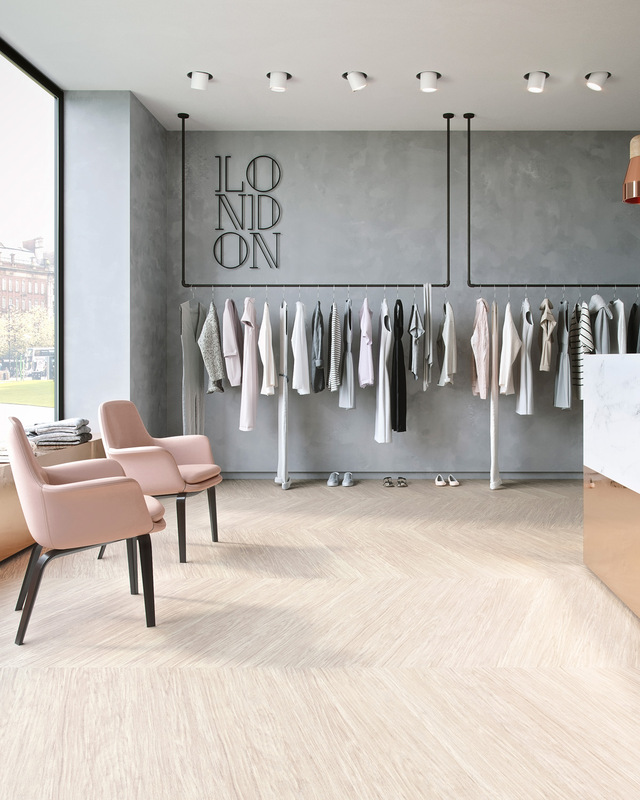 You can obtain wineo 1500 in many formats and designs – for maximum flexibility and always with the flooring that suits you best. 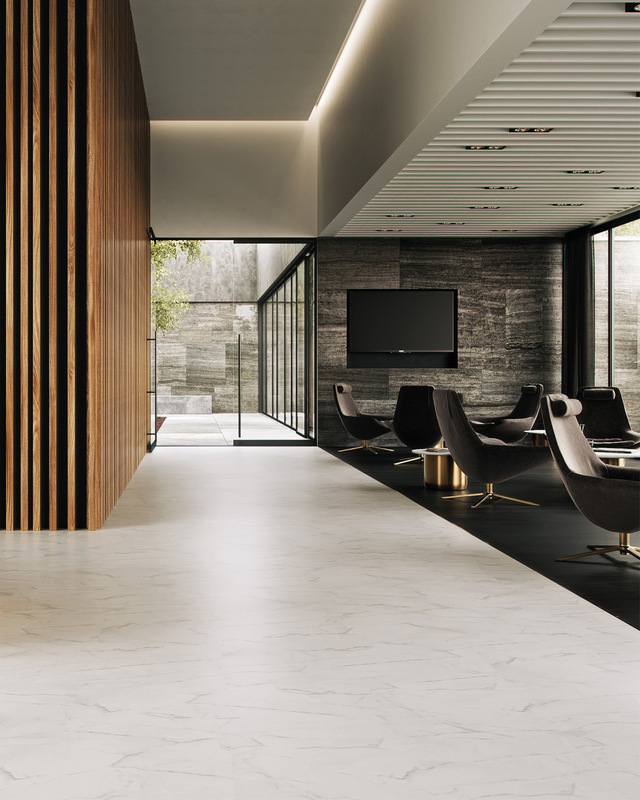 Be it in XS for particularly exciting creations, L for every application or XL for a strikingly impressive room effect – In some cases accompanied by an all-round V4 joint for even more authenticity. It’s available as a plank for normal projects or as rolled goods for large surfaces. With wood or stone designs, from light to dark, pleasantly warm or stylishly cool – wineo 1500 is the all-rounder for every field of action. It’s particularly practical because as wineo 1500 wood and chip is also available as rolled goods, even unusually large rooms no longer cause problems. Even after 25,000 crossings with 500 kg at 6 km/h, wineo 1500 seems totally unimpressed. This was proven by Bielefeld University of Applied Sciences (FH), which even certified the product’s suitability for deployment in the light industry. 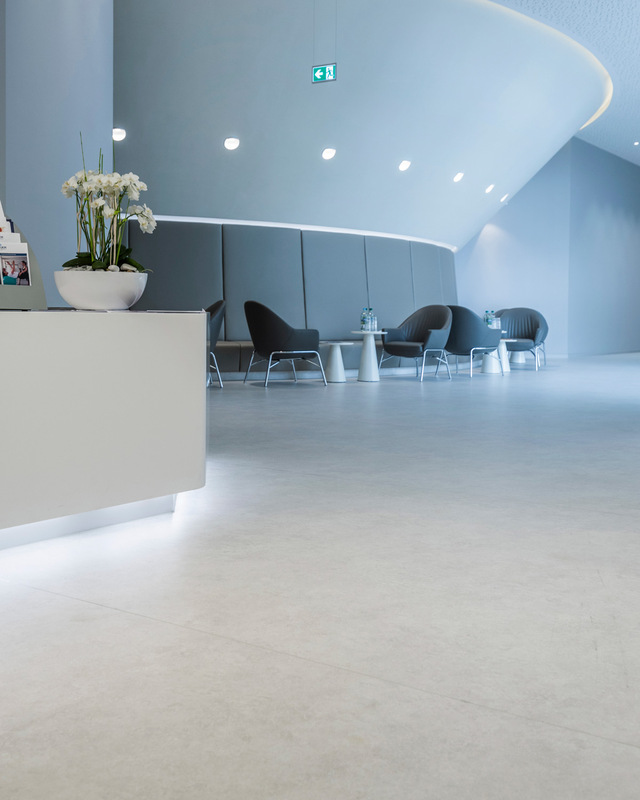 In addition, the high-efficiency flooring excels with an outstanding residual indentation behaviour of ~ 0.05 mm in accordance with EN ISO 24343-1.
wineo 1500 can even withstand heavy spells of heat exposure, for example when there are changes in the room temperature. According to EN ISO 23999, it has a high level of thermostability. Up to 30 % savings for the cost of cleaning and resources – thanks to its extremely low lifecycle costs, wineo 1500 is highly economical. This was certified by the Pfiff Institute. 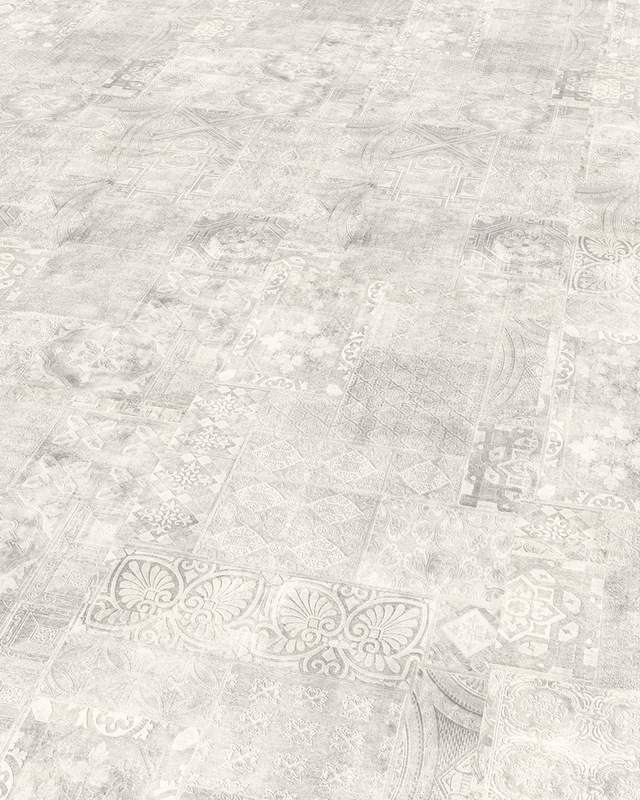 Compared with other floorings in its class, wineo 1500 has very high light fastness of ≥7. EN ISO 105 – B02 therefore certifies the presence of excellent UV resistance. 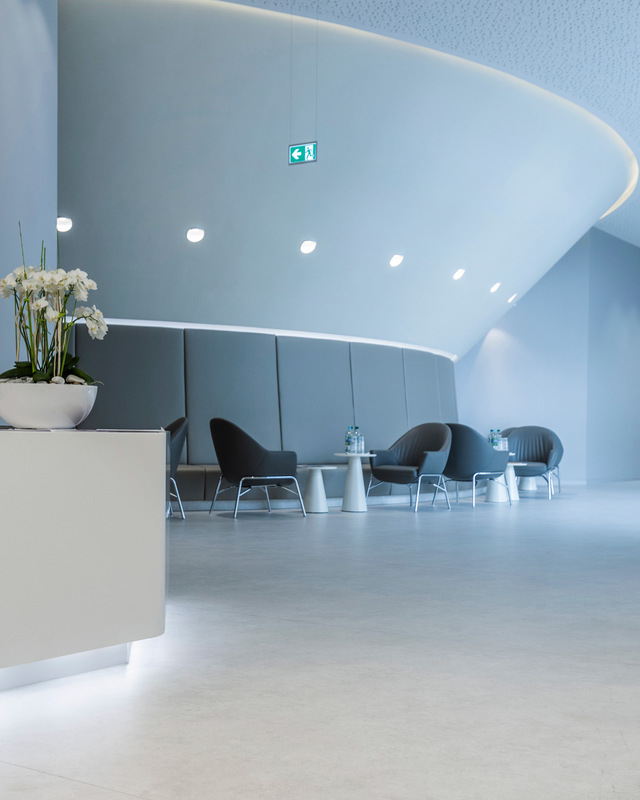 The certification agency TÜV Proficert confirms that wineo 1500 is absolutely odour neutral during installation and when in use. There are no disturbing odours. 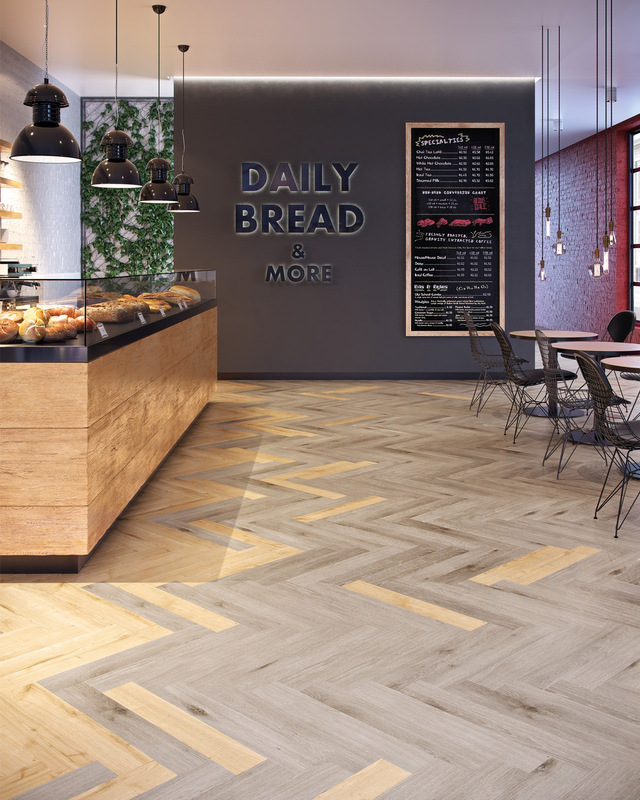 wineo PURLINE organic flooring also proves that renewable can be particularly efficient. Even being traversed 25,000 times with 500kg at 6 km/h doesn’t bother it – as was proven by Bielefeld University of Applied Sciences in elaborate tests. 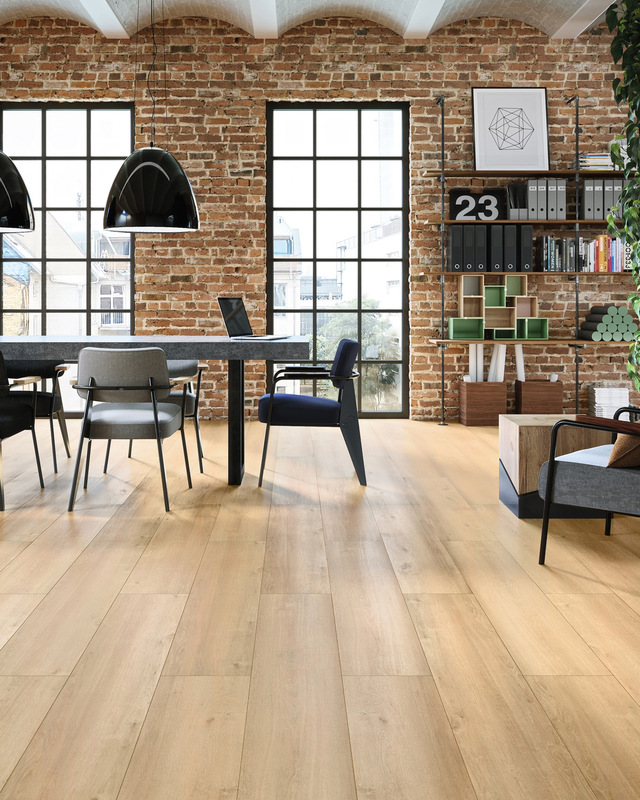 Compared with other floorings in its category, its light-fastness is very high and even a high degree of warmth, for example after a change in the room temperature, will have no effect on it. In addition, wineo PURLINE organic flooring is absolutely odourless both during the installation and while being used. And wineo 1500 is also particularly economical during the course of its useful life as a whole: the Pfiff Institut certifies that it achieves up to 30 % savings in the cost of cleaning and resources. 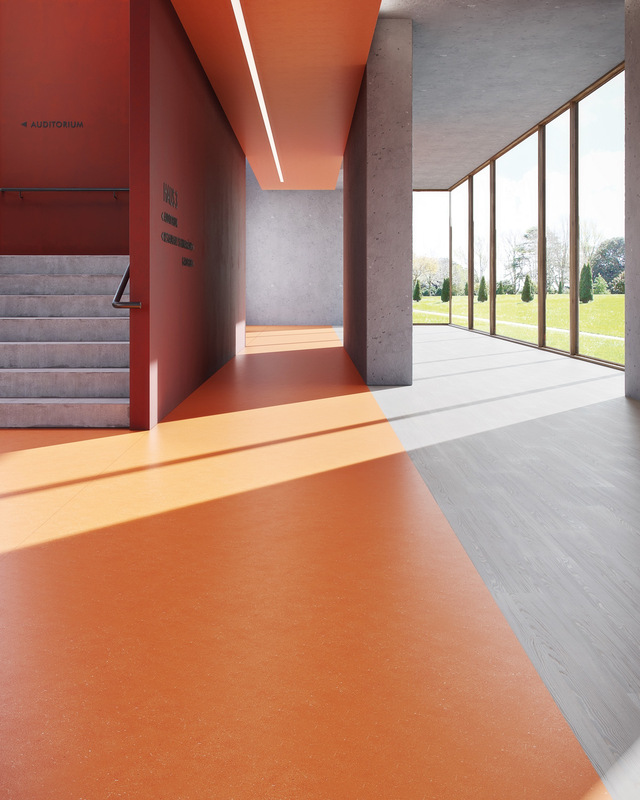 High-performance flooring for heavily stressed fields of application: it’s as simple as that.